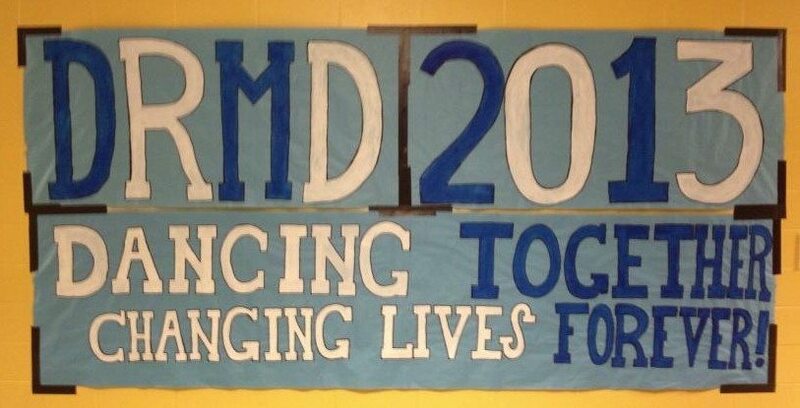 The Deep Run Marathon Dance (DRMD) began on Friday, March 15. 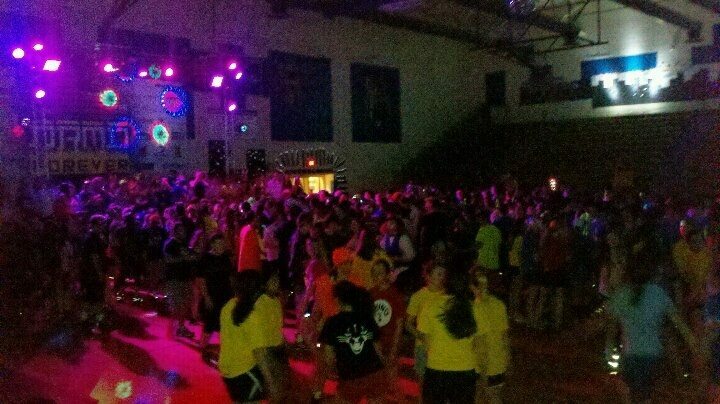 Approximately 900 students from the Virginia high school participated in a 27-hour dance party that included costume competitions, air bands, game challenges, and just a tiny break for sleep (only about 3 hours…for those who were able to calm down long enough for a quick nap). Since October, these dedicated volunteers have been raising money for 12 local charities like ours through a variety of sources. Restaurants in the area hosted fundraisers, a blood drive kicked in an extra $10 for each pint of blood given, a Zumba class brought in donors, kids asked family and neighbors to pitch in, and some students even took the initiative to sell items online to meet their personal goals. Their goal was set quite high; the students of Deep Run hoped to finally break the $1 million mark. The dance, now in its seventh year, has helped almost 70 non-profit organizations, and their all-time goal was in sight. After dancing through exhaustion, the students’ dream was finally realized on Saturday night. The final donation statistics were unveiled, and the students and staff of Deep Run celebrated surpassing their $1 million goal. The total raised for the 2013 dance, $243,855, brought the overall tally to $1,106,992. They had beat their goal by almost $107,000! Amazingly, the top student alone raised over $7,000 this year. To say this group is dedicated is an understatement. With the money we receive from this spectacular event, we will be able to invest in improved video equipment for filming our messages. This generous donation will also be a huge help in restocking our supply of DVDs, and it will support our ongoing postage expenses. The support we’ve gotten from DRMD is going to make so many children happy. Our program just wouldn’t be possible without donations like these, and the selfless act of raising money for families in need is truly inspiring. We thank the community of Deep Run and we thank you for making this happen. To all who supported DRMD — through monetary donations, Facebook posts, Tweets, onsite fundraising, and more — we cannot fully express the gratitude we feel. You are all a blessing to us. Thank you! Get news and updates about The Messages Project delivered to your email inbox!